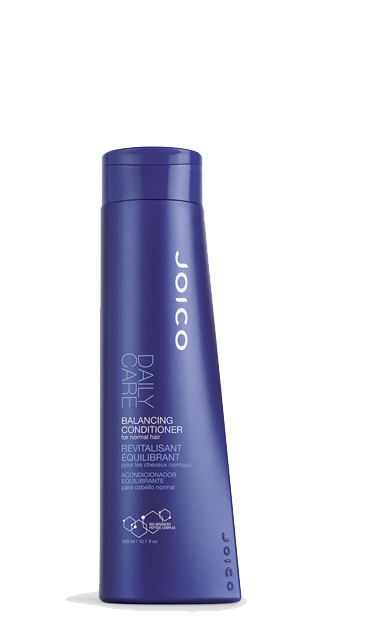 Perfect choice for: Normal hair that wants to stay normal – our balancing formula knows exactly how much moisture to parcel out for optimal hydration. Here’s how: Apply to freshly-shampooed hair; leave on for a full minute; rinse, and style to your heart’s content. The inside secret: In addition to powerful Quadramine Complex, which reconstructs hair from cuticle to cortex, we’ve also added our exclusive Bio-Advanced Peptide Complex to protect hair from future damage; Sesame Seed Oil to help clear the scalp of daily toxins and impurities; plus soothing Aloe, for its hydrating properties.